• There are 409 rooms and suites. • Terrace, an outdoor pool, a fitness centre, a spa and a private beach. 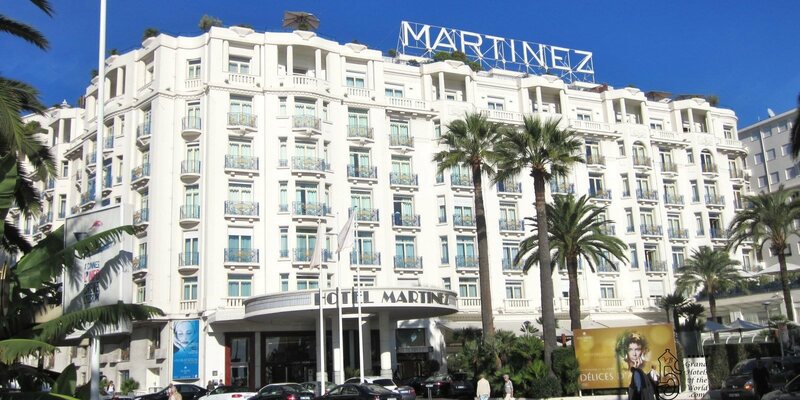 • Located on the famous La Croisette Boulevard in Cannes. • 1929: Opening of the Hotel Martinez.